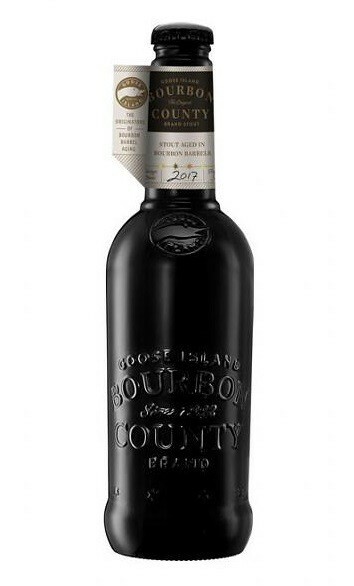 A liquid as dark and dense as a black hole with thick foam the color of a bourbon barrel. The nose is an intense mix of charred oak, chocolate, vanilla, caramel and smoke. Drink now or cellar for up to 5 years. Available for delivery with keg delivery only.